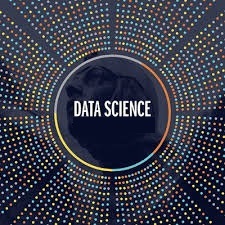 Data science is a hot scorching topic these days and something which cannot be ignored. The business companies can no longer remain sustainable without the use of a proper data analysis. This data analysis is done on extremely large chunks of data which can help companies with better ideas and scope. 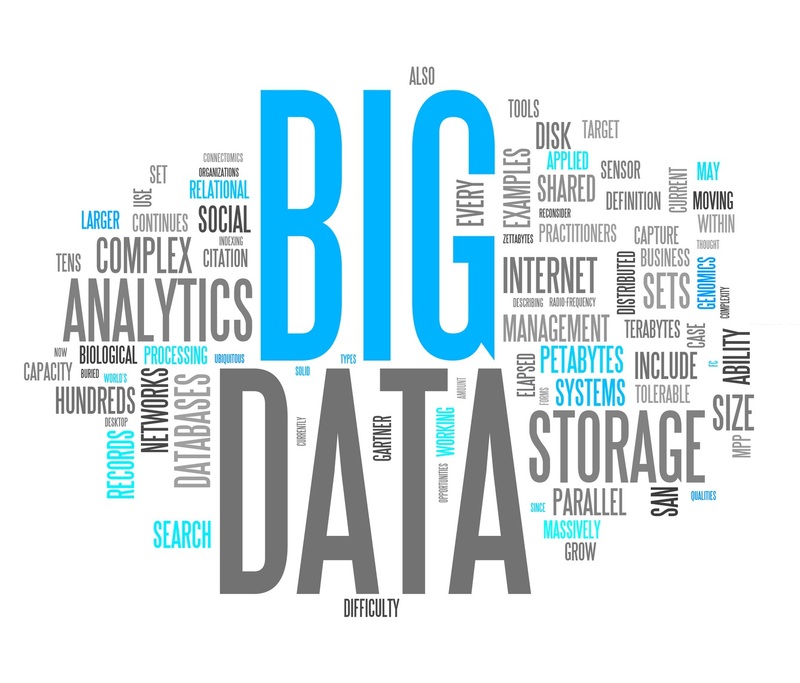 Though this big data is difficult to comprehend, it is the most important part of running any business successfully. Until the big data is collected, analyzed, and used, profitable strategies cannot be devised. In fact ‘Big data‘ is not something which is new, but this concept got a name quite recently. There had always been a huge amount of data in companies, and without that data, nothing could be achieved. Giving this science a proper terminology, there is a good amount of importance and justice given to it. This is the data which is required to analyze the performance of the current year products and according to the needs of the market and considering competitors, forecasting trends for the upcoming years can become quite easy. And this is only possible with the use of data. Thus, data analytics is nothing but a method to examine how the business is carrying out its activities and gaining detailed insights about the processes so that better decisions can be made for the business companies. This data could be the data gathered from social media, e-commerce websites, surveys, or other offline services like excel sheets, personal customer interactions, groups, customer feedbacks, CRM, etc. How can Data Analytics add more value to your business? Data analytics has the capability to enhance your business by adding more relevance and competitiveness to it. People who are not opting for data science are merely failing on these two factors. The more data is utilized with technological emergence, higher the productivity, with a great amount of transformation, can be seen. Adapting the latest technologies in this process enhances the communication between the company and its customers and also ensures a better form of understanding among them. Nowadays this process is eventually becoming automatic in the way data is collected and analytics is performed. This is not only making the system robust but also states how businesses are being run and how the data is being collected. This is nothing but a preparation for the complete digital transformation. 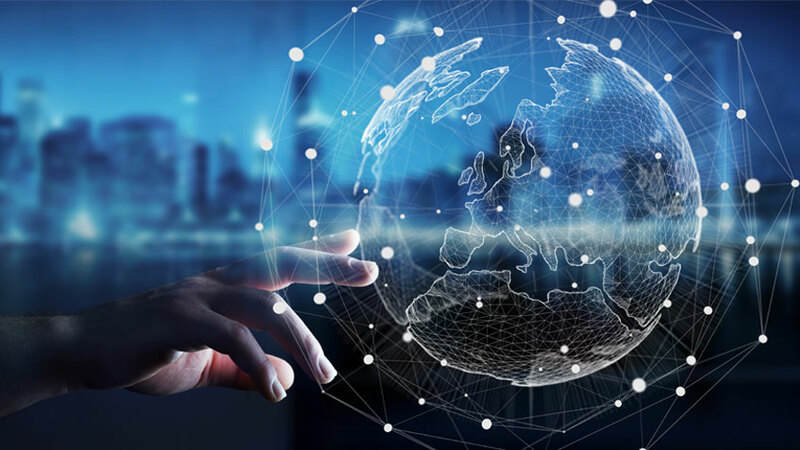 As we can see the analytics of big data and digital transformation are interrelated, there are numerous advantages linked to these, which can benefit your business. A communication channel with the customers can be established based on the data. This will build a connect with them and make the system more effective and efficient. This data can be anything. For example, a record of sale, which can help you decide which product is gaining more popularity and which is not. Based on that, you can run your campaigns and serve your customers in a better way than before. When you start knowing your customer behaviour with this data, modifying existing strategies or introducing a new range of products, becomes easy. You can formulate things as per the customer’s responses. 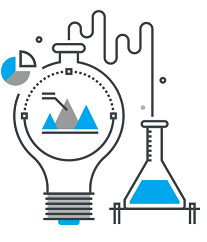 You can plan a data collection scheme smartly which can store all the required data in a systematic manner and help you with a solution on a regular basis. By doing data analytics, a well-planned and a seamless working environment can be generated which not only increases operational efficiency but also improves the overall system in several other domains like manufacturing, production, distribution, inventory management, personnel management, etc. Data Analytics can guarantee an effective increase in the company’s GDP and profits of the company.